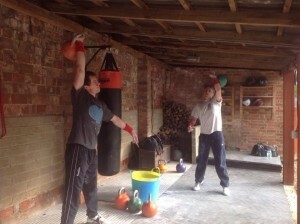 Ipswich Kettlebells | Classes and workshops in kettlebell lifting. 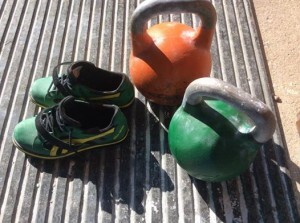 Classes and workshops in kettlebell lifting. 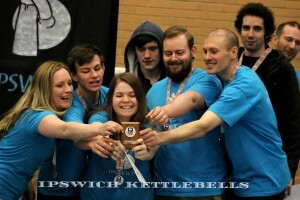 Ipswich Kettlebells is the home of amateur and professional Kettlebell Sport coaching in Suffolk. 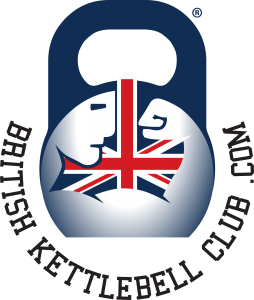 Kettlebell training provides an outstanding program, used to great success in the USA and Russia military and police to improve fitness levels. 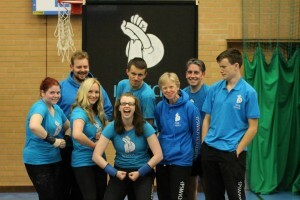 International coach Mandy Kemp can help you achieve your fitness or sport goals. You can train 1:1 with our Head Coach or experience online coaching via Skype. 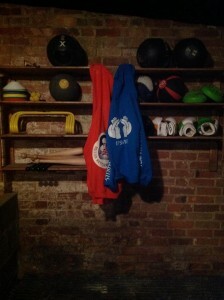 However and whenever you want to train, come and lift with us! 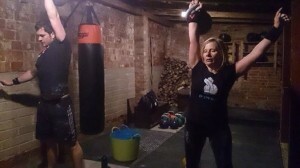 Copyright © 2019 Ipswich Kettlebells . All Rights Reserved.